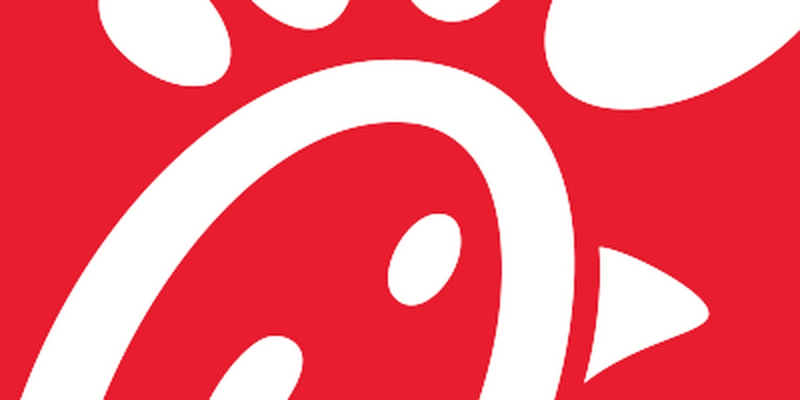 (WTVM) - Chick-fil-A is offering menu options for those who are changing their diet and eating habits. The restaurant’s keto-friendly menu items allow you to eat on the go and stick to the popular diet trend. Some of the food items offered have 10 or fewer net grams of carbohydrates and others menu items are filled with protein. The keto menu is available for breakfast, lunch, and dinner. To view the complete keto-friendly menu, click here.